In the water and wastewater industry, utilities are increasingly wary of companies trying to sell them anything new. This often results in companies not buying valuable new products or services because the perceived risk of making a bad decision outweighs the potential gains of making a good one. 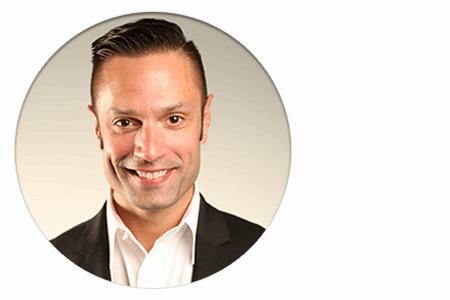 Brand Publishing gives manufacturers and service providers the ability to establish a non-threatening trust bond with their customers, creating a rich relationship to be leveraged when the prospect is ready to buy. 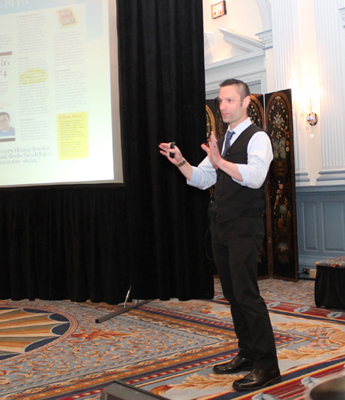 To contact us to hear more about booking Travis to speak at your next conference, sales meeting, corporate meeting or event click here. 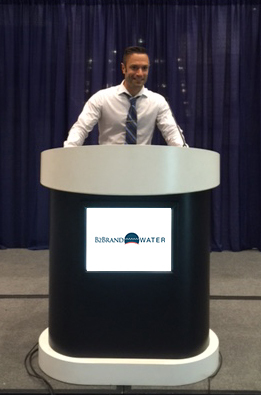 Hi, I’m Travis Kennedy, Founder of B2Brand Water. If you have been paying attention, you’ve noticed that marketing to the water and wastewater industry has evolved and changed dramatically. The time has come to make our marketing helpful.